Can’t attend one of our regular classes or looking for something outside of our standard curriculum? Want to have group training at our facility with a schedule that works for your company? We will work with your requirements so you can take what you want when you want. 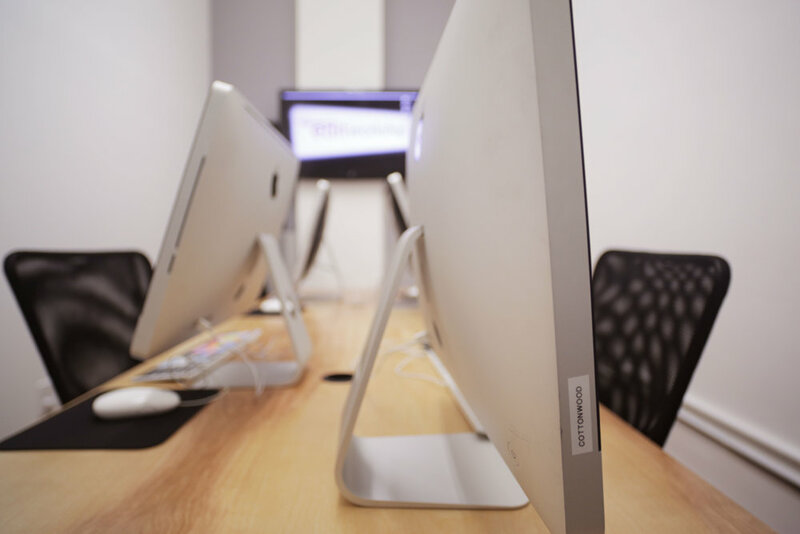 We offer On-Demand training for all Apple Pro Apps, Avid Media Composer, Adobe Creative Cloud, Adobe Captivate, Autodesk Smoke, Apple IT, Avid Symphony, DaVinci Resolve, Assimilate SCRATCH On-Demand, Microsoft Excel, Microsoft Powerpoint, and Microsoft Word. We also offer custom and on-demand rates for our Production classes and Mobile Media Workshops. Books are not included On-Demand fees. Please contact us below for information on rates and quotes.